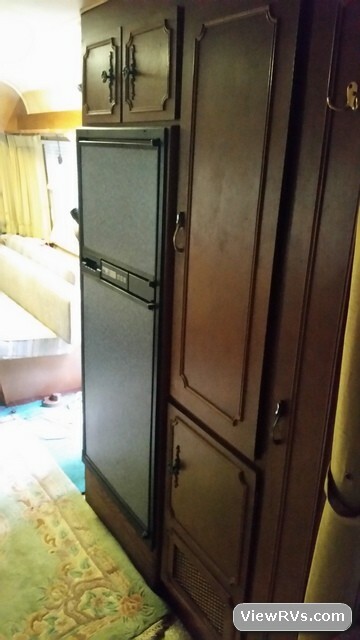 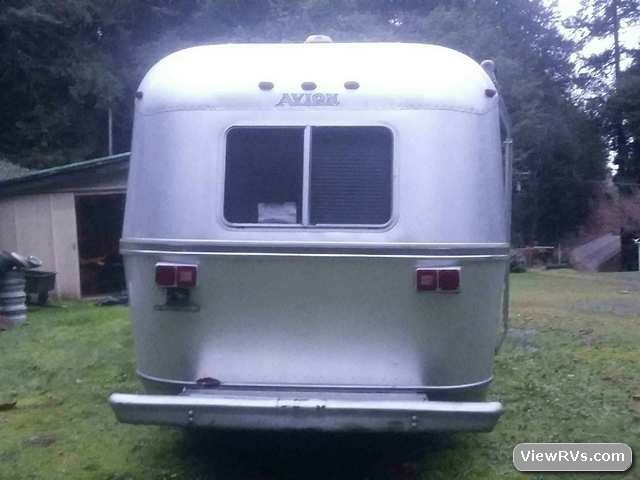 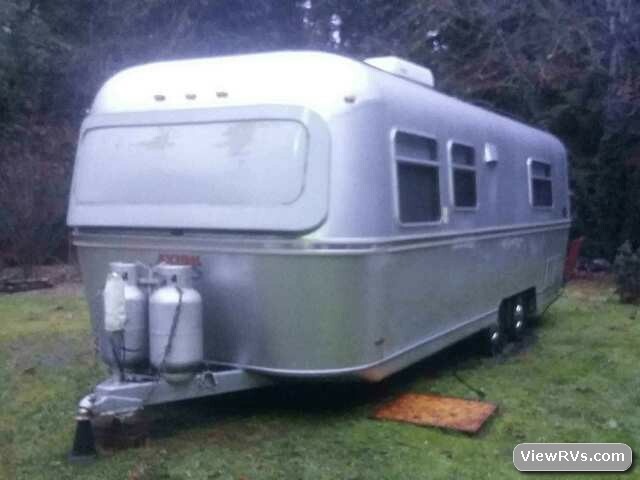 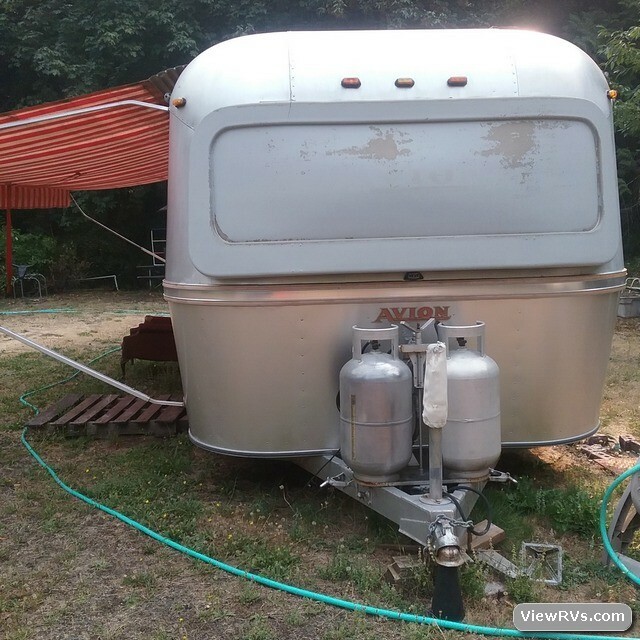 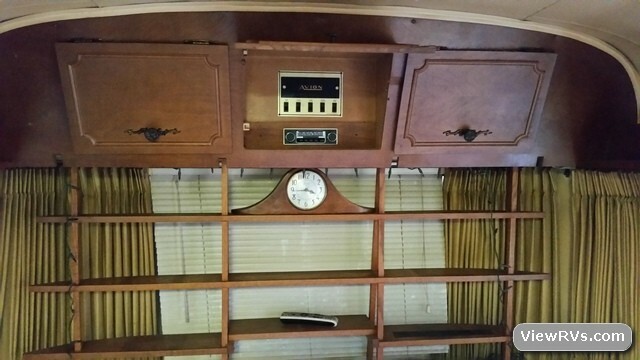 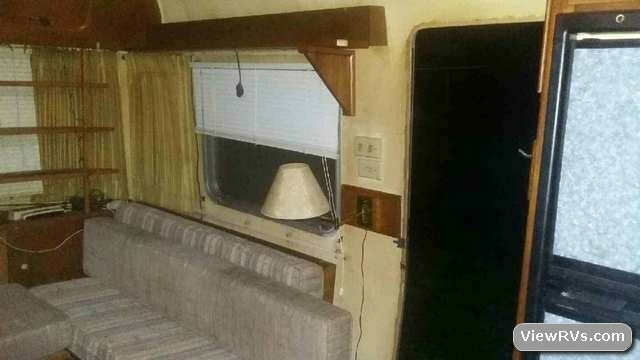 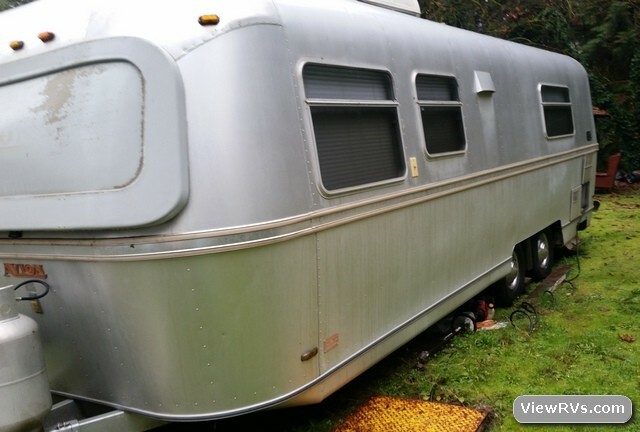 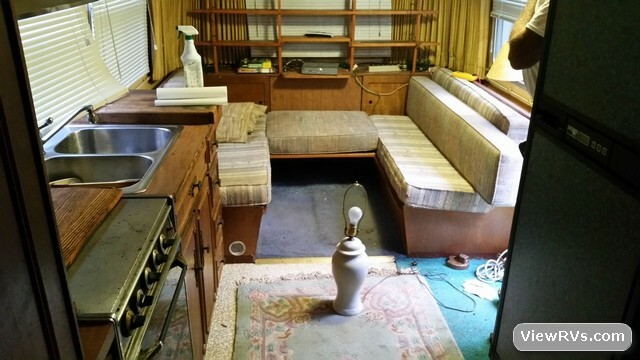 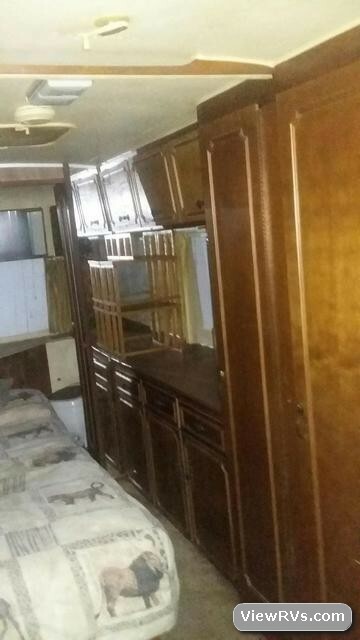 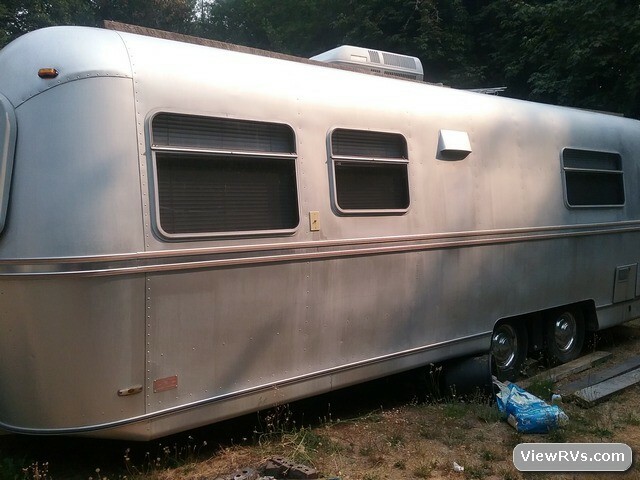 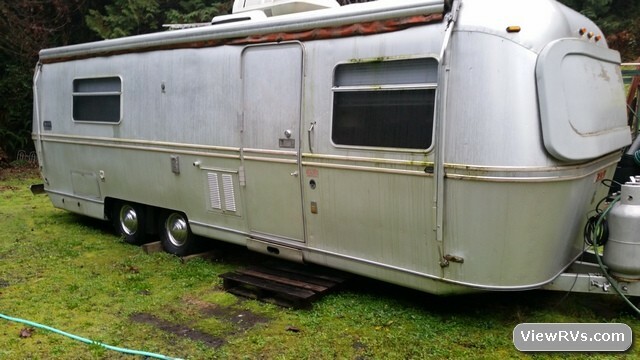 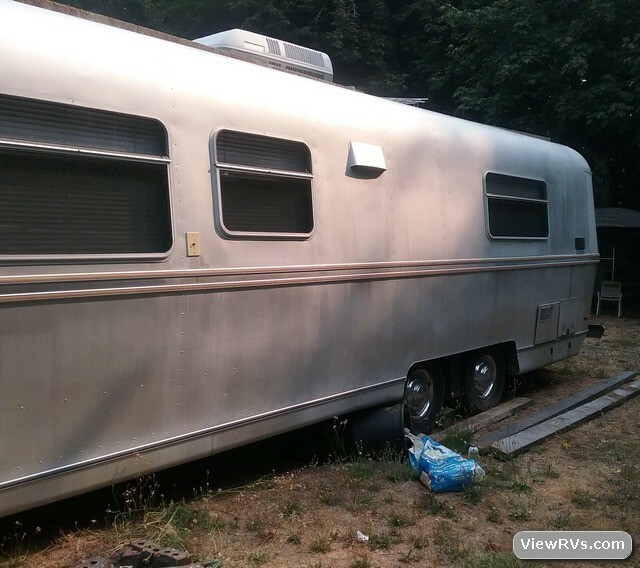 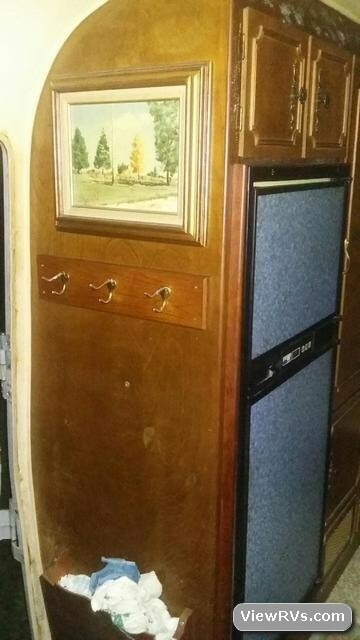 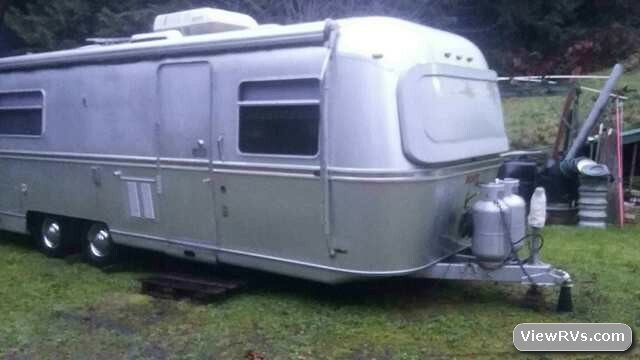 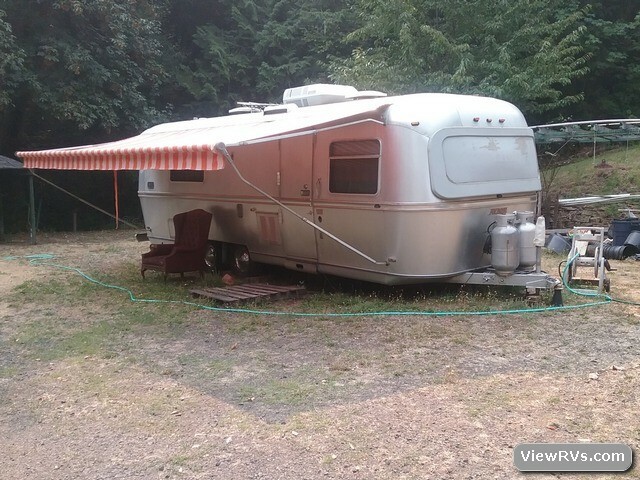 1973 Avion La Grande 28' Travel Trailer Exhibit "B"
It is a vintage 1973 Avion La Grande Avion 28 foot Travel Trailer. 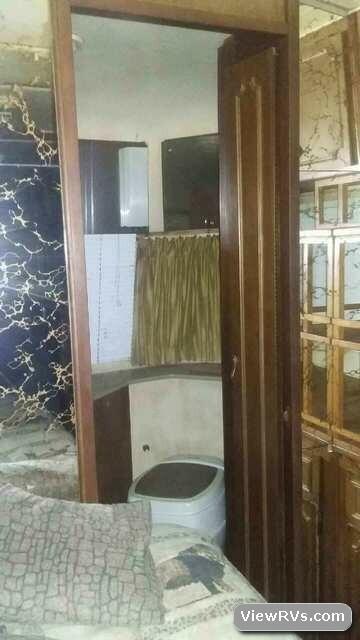 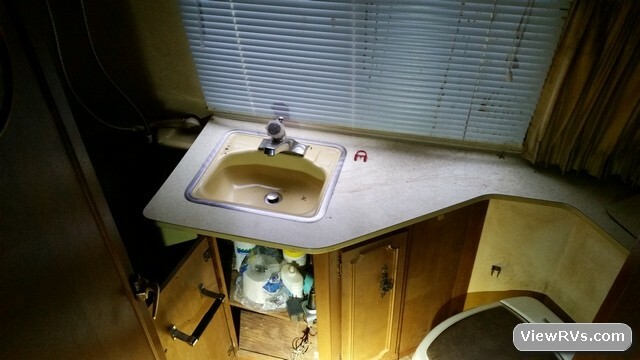 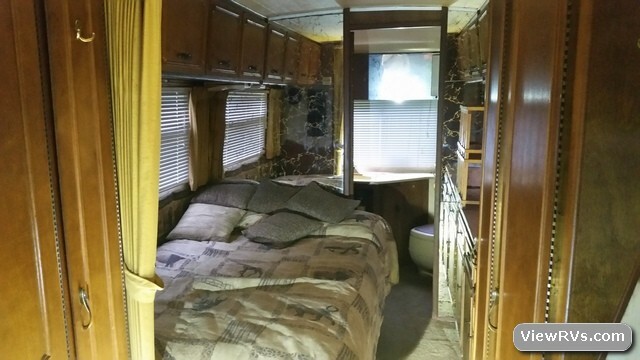 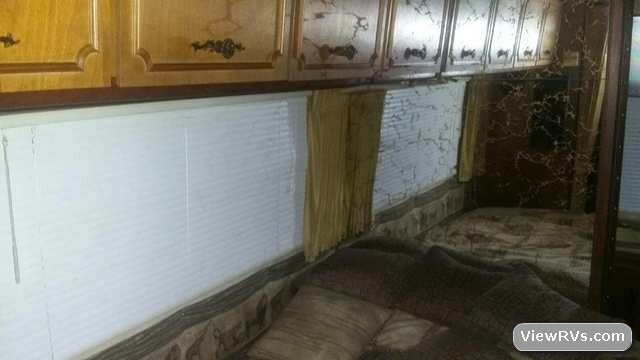 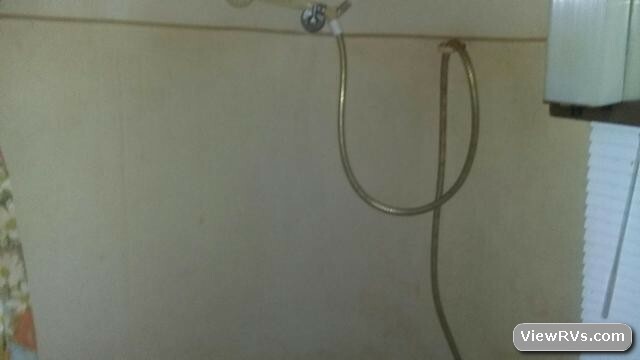 Bed, sink, stove, fridge, heater, couch, bathroom, shower with Lil tub space separate from potty, air conditioning, awning, all towing accessories. 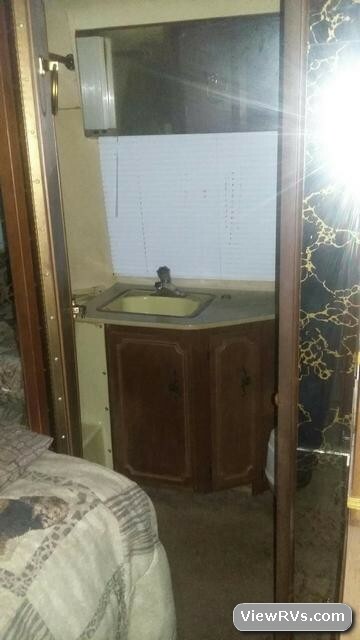 There are NO LEAKS. 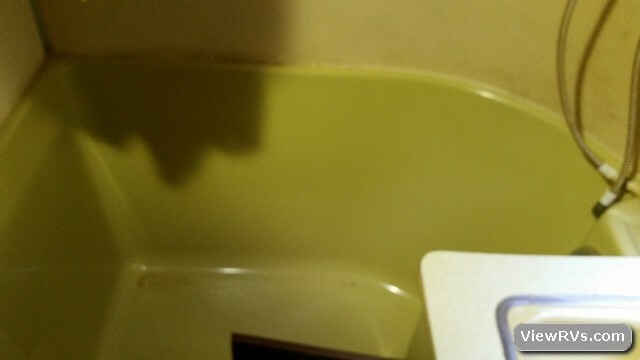 Tires are in ok condition. 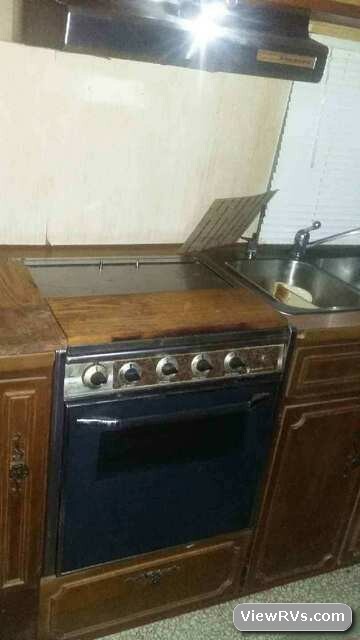 Last time it was used everything worked.